We’ve been doing a spot of Spring cleaning in the stockroom and came across this neat little rad monitor. The BR-9B was another audition candidate - a sample unit - that didn’t quite make the cut, though it came pretty close. It ticked a lot of our boxes with Beta, Gamma and X-Ray sensitivity. As you can see from the photos it's small but with a large, clear and easy to read colour LCD, with both digital and graphical displays. 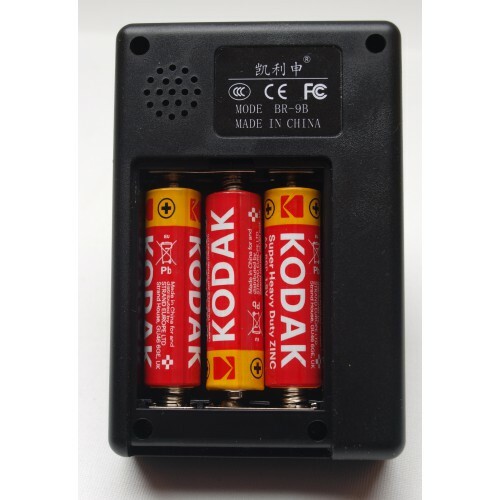 It has audible indicators in the shape of a muteable clicker and an alarm bleeper that will sound if the dose-rate exceeds 0.5uSv/hr and it is incredibly easy to use. There’s also the facility to charge re-chargeable batteries through its built-in USB port and there's a backlight button, to save power. 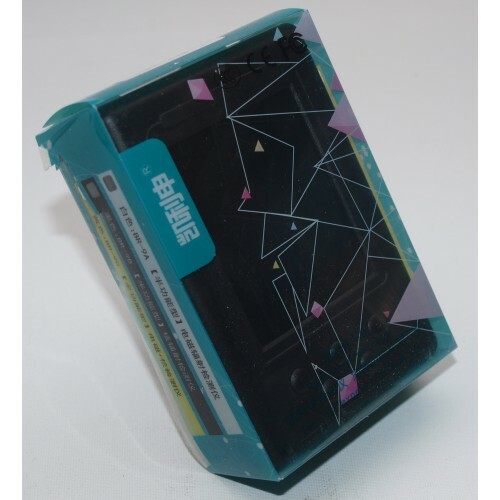 It runs on three standard AA cells (disposable or rechargeable) which can keep it going for between 24 and 96 hours, depending on battery type, backlight use, activity and so on. So why didn’t it get a much coveted slot in our regular Geiger Counter line-up? Well, to be honest the event clicker isn’t especially loud; in fact you would be hard pressed to hear it in even a moderately noisy environment. We prefer alarms to be user settable and don’t get us wrong, the displayed dose rate indications (Real-Time, Average and Accumulated in uSV/h, and mSv) are genuinely useful for keeping a check on environmental levels but we are also big fans of ‘proper’ counter readouts (counts per second CPS or counts per minute CPM). When linked to a reasonably loud clicker this combo really helps when doing a spot of urban prospecting and general detecting. 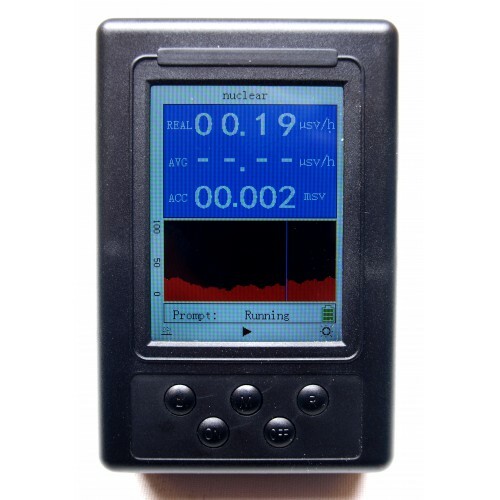 This is your chance to get hold of this genuinely useful little radiation monitor, but form an orderly queue as we only have one of them in stock! 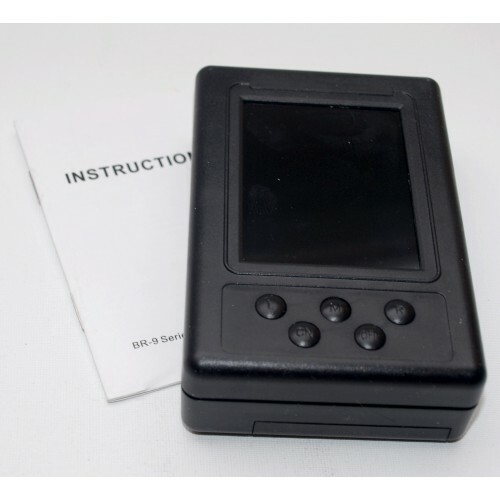 It’s in virtually as-new condition – no dinks or scratches etc., and it comes with its original presentation box and the instruction manual, and the price you see is the price you pay with UK shipping included. If you need any more information keep scrolling as we’ve listed a few pertinent facts and figures below.